StyleNest roundup the best rhubarb recipes for you to enjoy this summer. 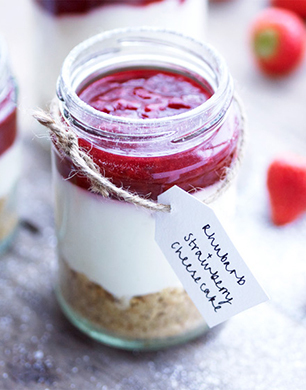 Rhubarb is best known for its tart flavour, but it’s also bursting with nutritious goodness. High in vitamin K, as well as others, this former vegetable turned fruit, helps boost metabolism so you needn’t feel guilty indulging in these delicious recipes. Due to its slightly bitter aftertaste rhubarb is best combined with the sweet flavour of strawberries and or the heat of ginger. With rhubarb season in full swing, there’s never been a better time to indulge. 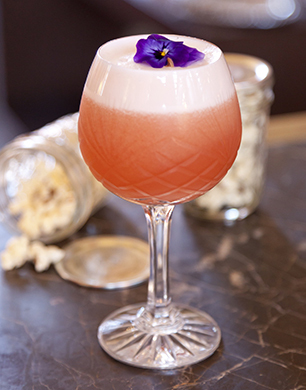 Cocktails are a cooling option come sunny days, so get your cool on with this delicious recipe for a retro rhubarb and ginger sour. A good cocktail must balance each flavour, and this Gilbert Scott recipe certainly does that. Expect a tang as you savour the tart flavour and a slight bittersweet heat once the ginger kicks in. Fragrant and filled with seasonal greens this lamb dish can be enjoyed outside with a tasty helping of crusty bread. Yum. 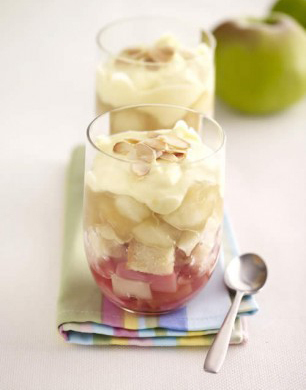 If you fancy a mousse-y dessert but you’re not ready to indulge in chocolate just yet, then treat yourself to a Bramley apple and rhubarb trifle. Quick and incredibly easy to make, this is a great option if you have a pressing sweet tooth but no patience. Wake up to these delicious muffins on a weekend morning. 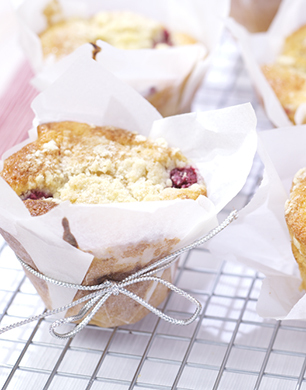 Fusing together a rhubarb and raspberry combo, these tasty baked goods will guarantee a tangy and sweet sensation. Now that’s a wake up call. 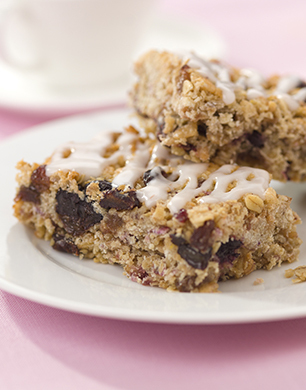 Organic and filled with goodness, these breakfast bars are a healthy option for you and the kiddies on warmer days. You can have it on the go, or relax and enjoy it whilst sitting around the breakfast table. Cheesecake can be enjoyed anytime of the year, but it serves as a tasty cooling dessert come summer time. Seeing as the temperature’s perked up to 30 degree heat, there’s no better time to enjoy this flavourful strawberry and rhubarb cheesecake. A much welcomed dessert post dinner, feel free to go all out and combine with the Rhubarb and Ginger Sour. Introduce some orient in to your garden this summer with StyleNest’s roundup of Indian inspired garden style.